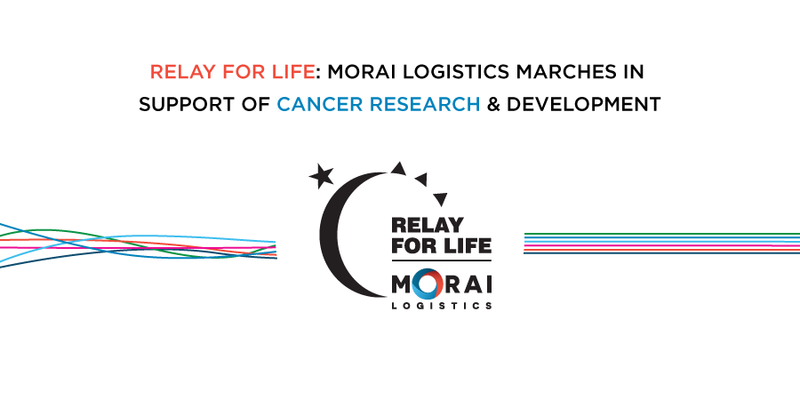 You searched for logistics | Morai Logistics Inc. 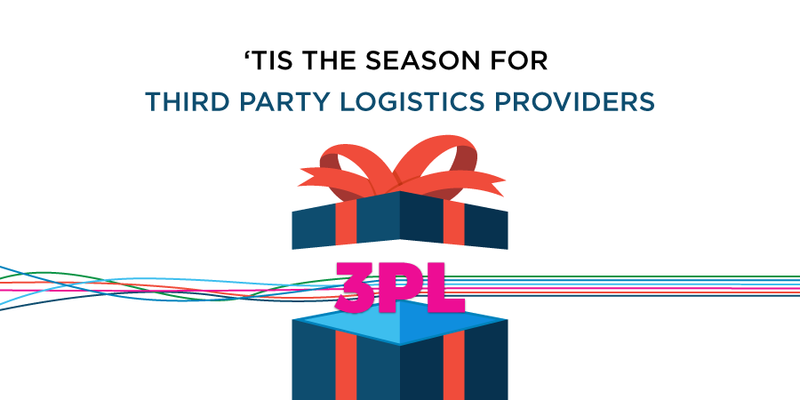 In response to growing demands, experts consider cloud logistics as an optmization tool for the transportation supply chain industry in 2019. Technology is the source of continuous global economic and social change. 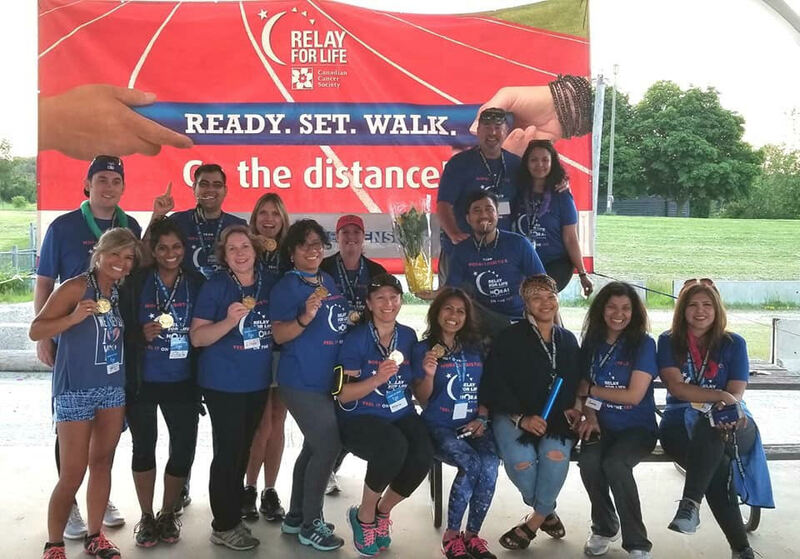 In addition to improving our every day lives, it also enables industries to advance and optimize communications, operations, production and servicing. 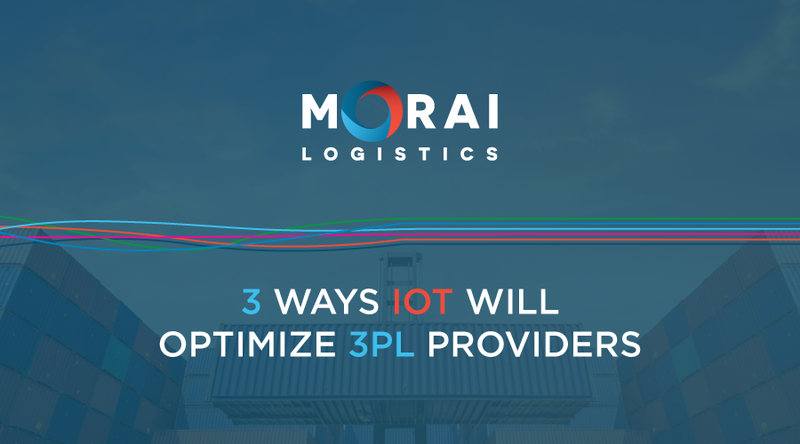 For the supply chain and logistics industry, technology continues to shape the way products are distributed across the globe. It has also pushed leaders to explore digital maturity and leverage different platforms to help compete with demanding markets. According to PwC, cloud technology addresses setbacks associated with scalability, flexibility and efficiency across an organization. As with any new internet based technology, uncertainties include ‘unclear development costs and data security’. 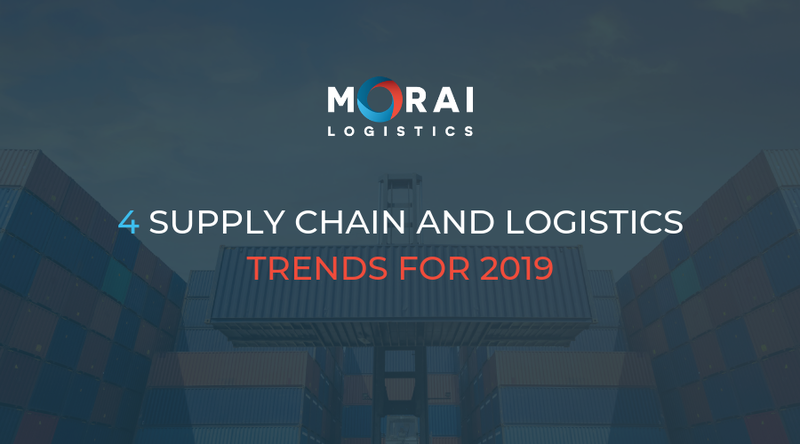 Regardless of these risks, Cloud logistics is expected to make a significant impact on the transportation supply chain industry in 2019. 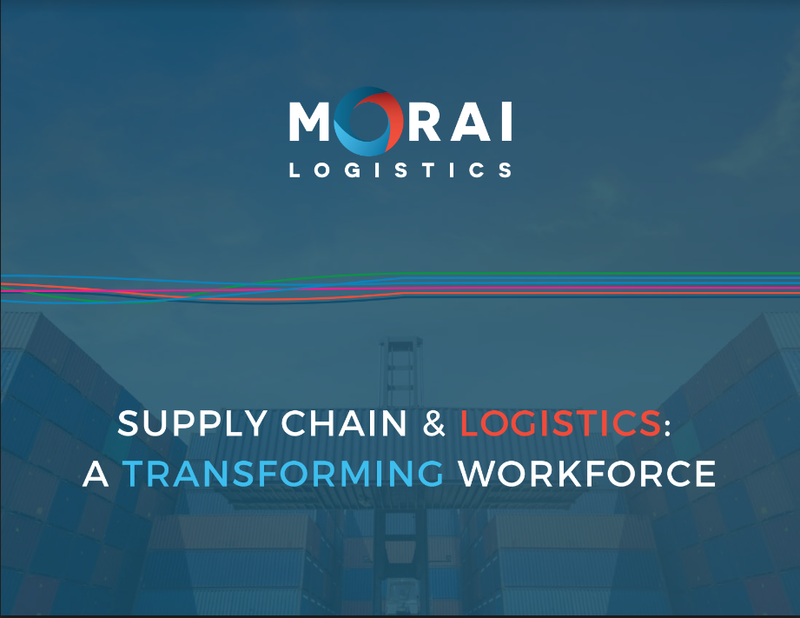 This article by Morai Logistics looks into the way cloud logistics is shaping the supply chain and logistics industry. A specific focus will discuss the role of transportation management systems in advancing operations. The Worldwide Public Cloud Services Market is projected to grow by 17.3 3% in 2019 to total $206.2 billion”. 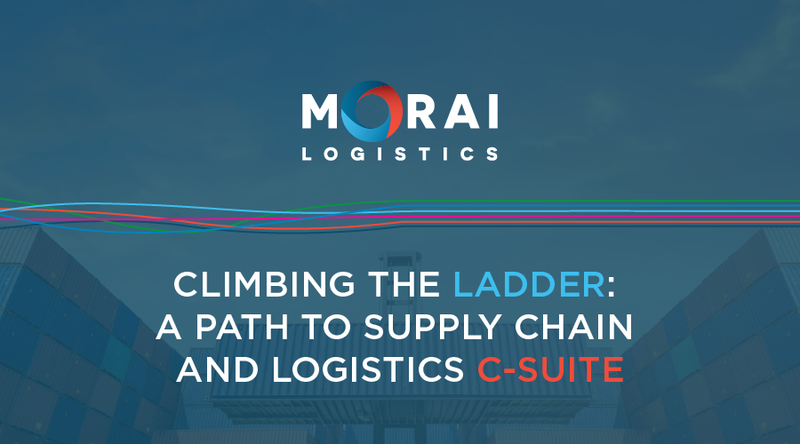 The advancement of cloud technology also enables transportation supply chains to remove manual and inefficient steps throughout the end-to-end experience. 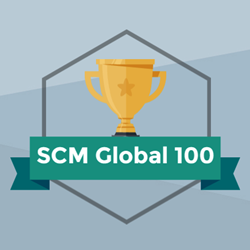 Therefore, the end goal is to optimize the supply chain to create solutions that help meet increased consumer demand. In addition, cloud logistics also helps organizations automate processes, which improves productivity. According to a global survey on enterprise risk, there are a variety of reasons shaping the way organizations feel about cloud computing. Six risks were found to be “somewhat of a challenge” to over 50% of respondents. 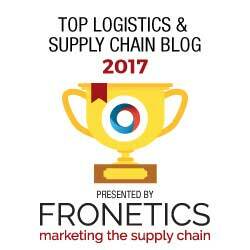 The above risks are quite common when integrating new technology into supply chain operations and processes. 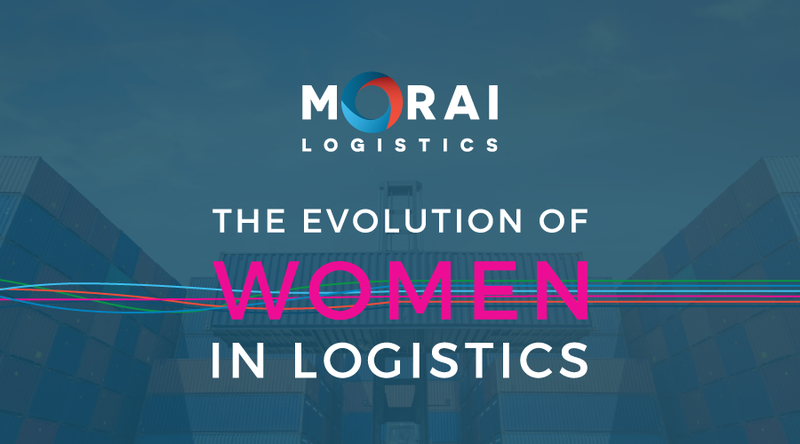 In past articles, Morai Logistics has discussed the importance of developing a labour force with the advanced skills to support technological advancements. Cost is also a factor many supply chain organizations look at when implementing new solutions. 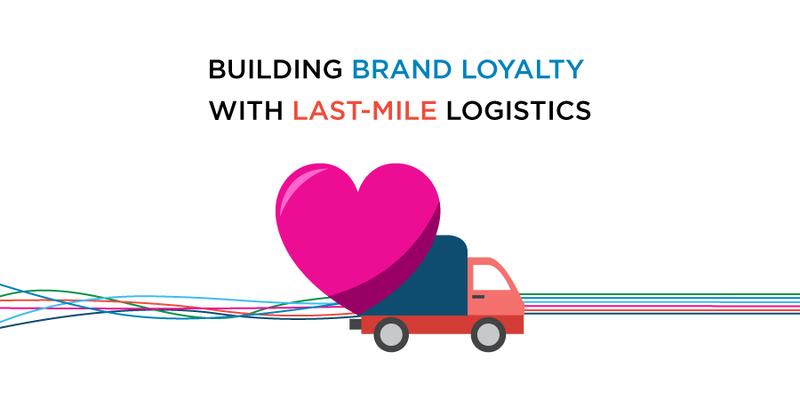 Thus, integrating cloud logistics is also an optimal cost savings tools. Its core function is to help streamline transportation, operations and production processes. 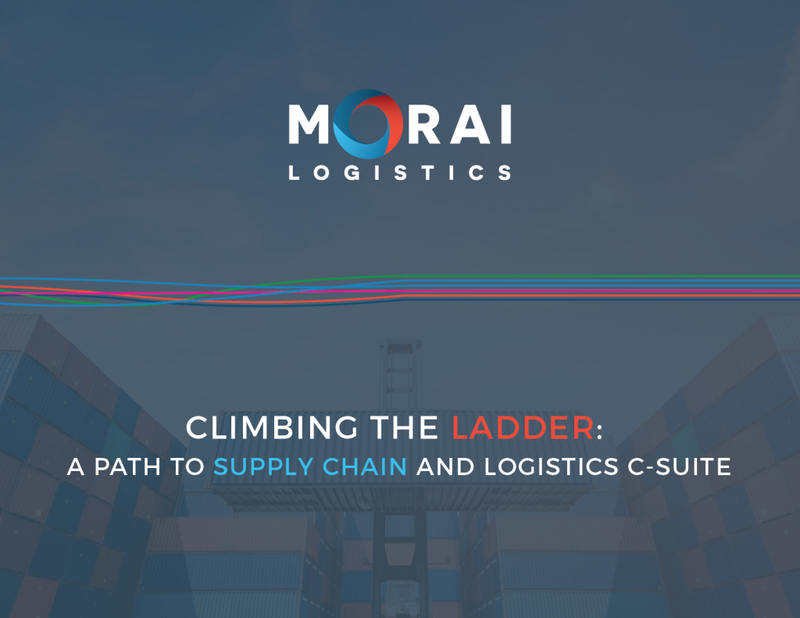 In response to an increase in consumer demand and expectation, the supply chain and logistics industry must seek innovative solutions to remain competitive. Technology shapes the way organizations do business and interact with customers. Therefore, it’s beneficial to implement optimization tools that are aligned with consumer behaviour. 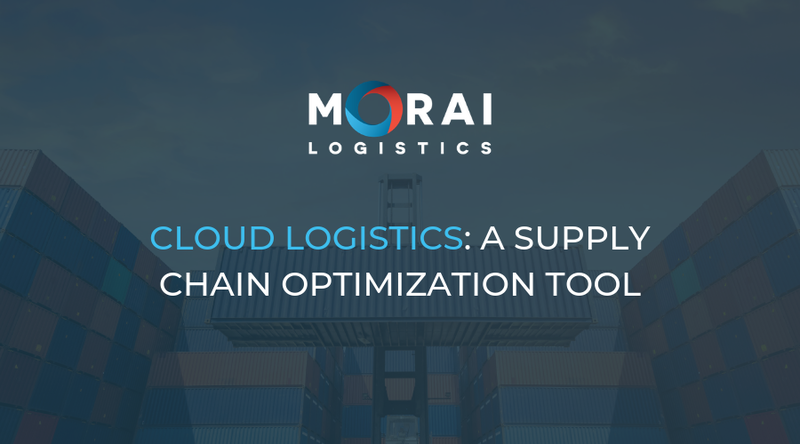 Despite the raised challenges, cloud logistics is an optimization tool that can help supply chains achieve efficiency, visibility and scalability. 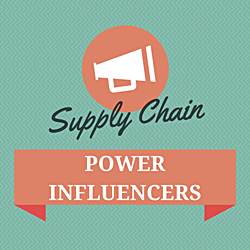 Women in Supply Chain Series is back! 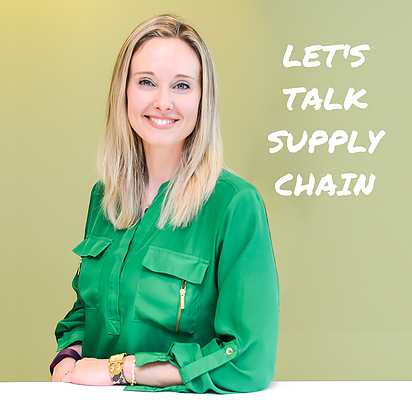 On this episode Sarah Barnes of Let’s Talk Supply Chain interviews Kelli Saunders who speaks publicly about Women and Millennials in Supply Chain! She speaks to Kelli about some of the important things to consider when working with Women & Millennials, how companies can benefit and the different communication styles to be aware of so that your culture thrives through innovation and success! Offshoring, Nearshoring, & Reshoring: What’s the Difference?